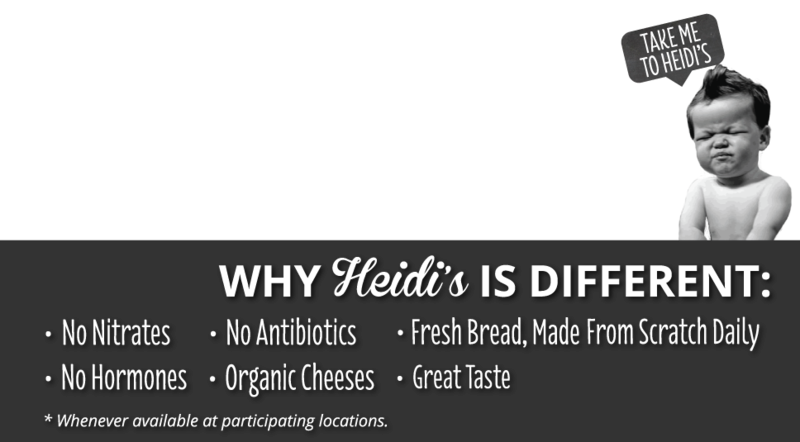 Since being founded in 1994, Heidi's Brooklyn Deli has remained a family-owned and community oriented company and seeks partners who honor 'those' same values. 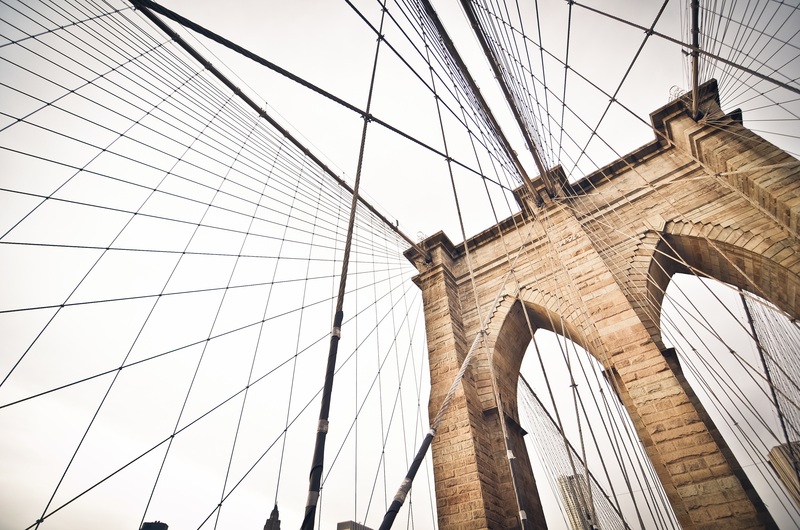 Learn about our humble beginnings and passion for the finest deli food anywhere. 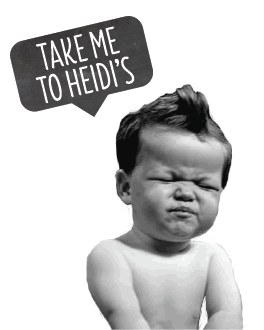 Thank you for your Heidi's Brooklyn Deli franchise inquiry. We will reach out shortly to discuss your interest. Please visit our Homepage or return to the Franchising page.